Vatel Ho Chi Minh Hotel Management School is the latest venture of Vietnam’s quest in offering exceptional higher education with unique twists in response to the local employment environment. Vatel Ho Chi Minh is the latest venture of Vietnam’s quest in offering exceptional hospitality education. 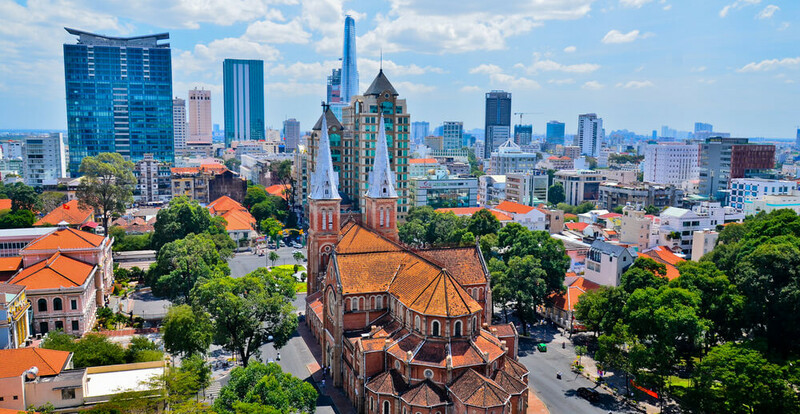 Widely recognised as the country’s financial capital, Ho Chi Minh is a bursting city with a wealth of opportunities for hotels and resorts development. Vietnam truly has one of the world’s ideal ecological advantages and potentials for a world-class tourist destination. Indeed, the long and eventful history of relationships between France and Vietnam is newly marked by the collaboration of Institute Vatel and Hoa Sen University. Vatel Ho Chi Minh is situated at the heart of the city, while the architectural structure is intelligently built according to the typical urban landscape of the 1st district, which is widely recognised as the central hub of the city. 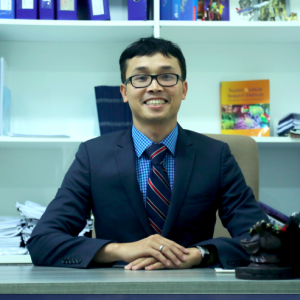 The school is founded on the belief that there is a need for strengthening and adding values to the current Vietnam’s human resource within the hospitality and tourism industry. With the idea of training the eager young minds into industry professionals, the school offers the most ideal and practical teaching facilities; with modern classrooms that are fully equipped with the latest educational and experimental necessities. Furthermore, the school is specially designed to let the students fully grasp the concept of hospitality in its true sense. Students can learn, and they will have the chance to test themselves in an engaging operational environment at the Vatel Saigon Restaurant & Lounge.